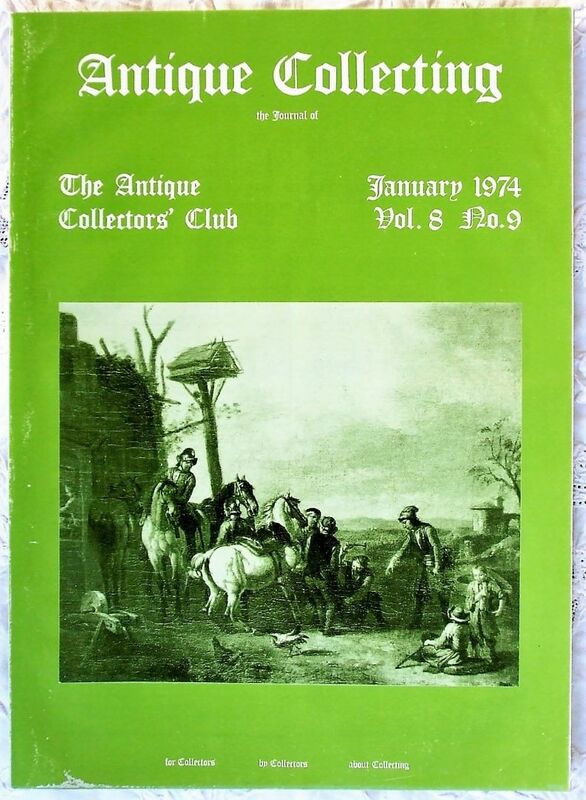 Browse our extensive archive of Art & Antiques Journals to enjoy in-depth articles on their chosen subjects by expert contributors. 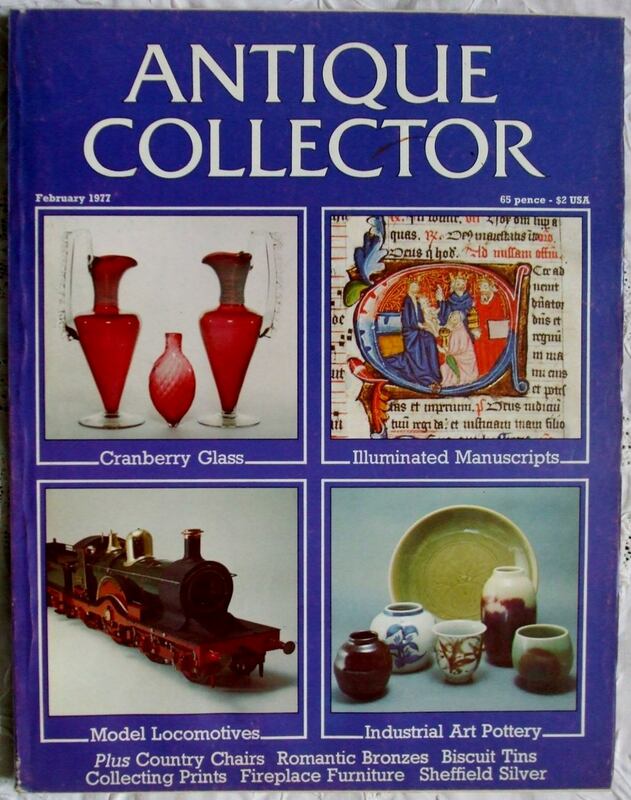 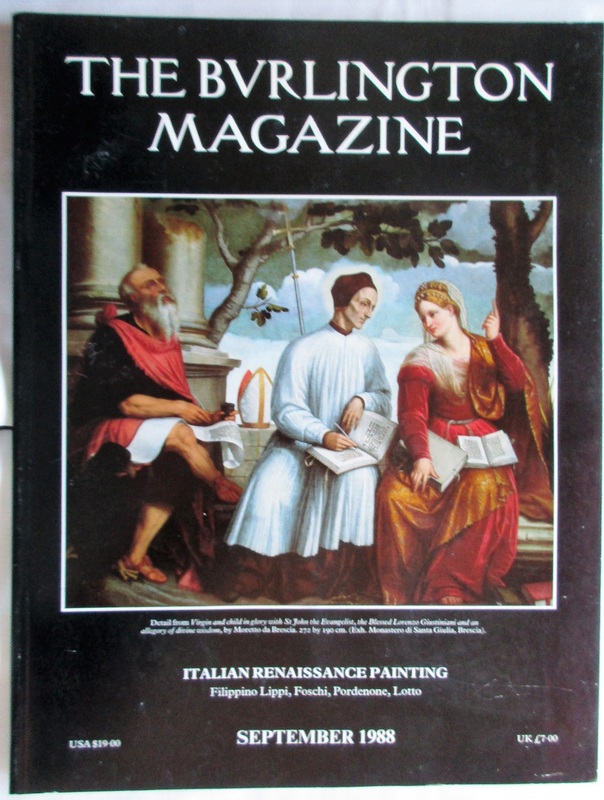 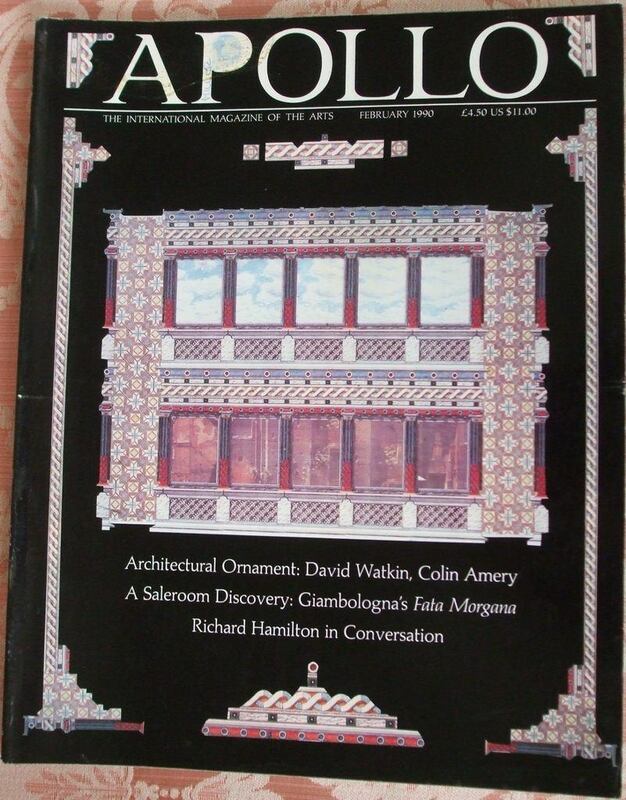 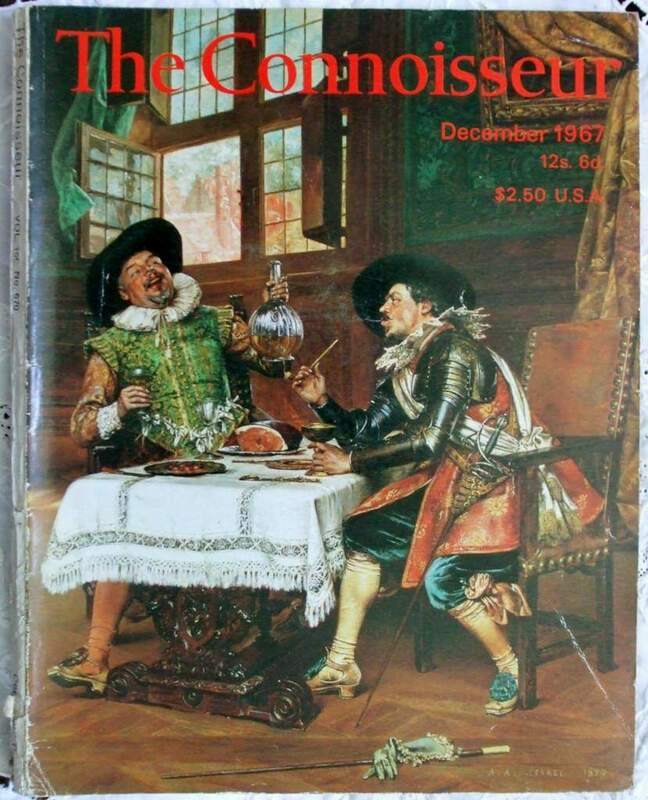 Titles stocked include Apollo, The Connoisseur and The Burlington Magazine, as well as Antique Collecting, the house magazine of The Antique Collectors’ Club, together with it’s predecessor, Antique Finder, The Antique Collector and The Antique Dealer and Collectors’ Guide. 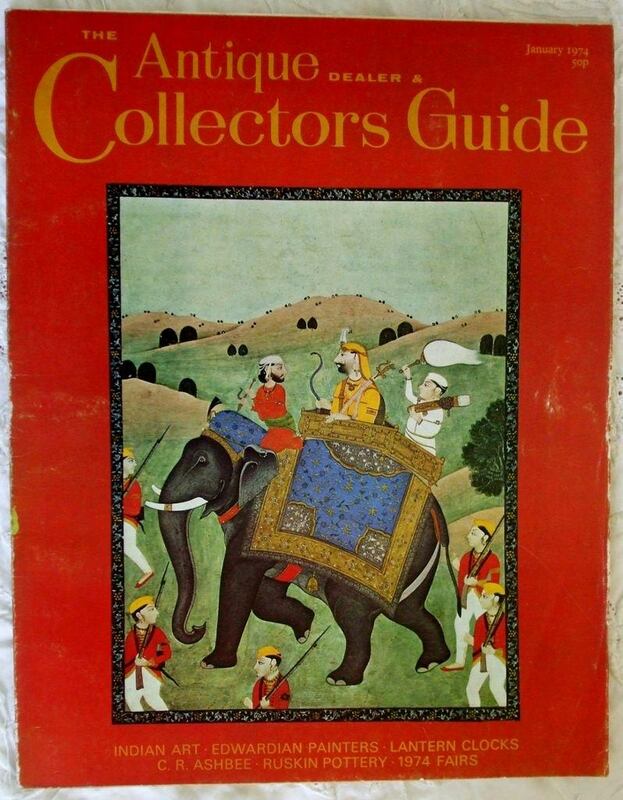 We’ve included an index of contents with each listing to assist you in finding your particular subject of interest.